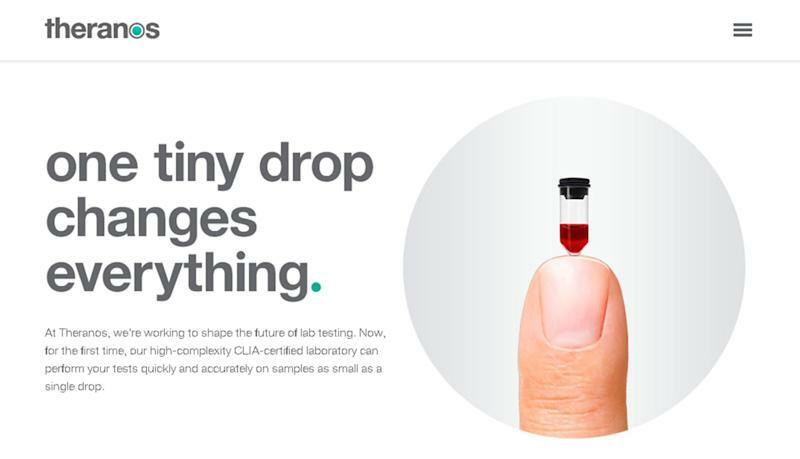 Theranos was founded in 2003 but did not attract significant attention until a decade later . That’s when Holmes’s company began touting technology that supposedly eliminated the need for large needles for a wide array of blood tests. The ostensibly revolutionary tech company subsequently achieved a $9 billion valuation and recruited a board with luminaries including former Secretary of State Henry Kissinger. In 2013, Theranos rolled out “Wellness Centers” inside Walgreens ( WBA ) locations in Palo Alto, California, and Phoenix, Arizona. For patients afraid of large needles, the ability to have blood tested from a single drop of blood probably sounded too good to be true. In fact, it was — the technology never took off because the company never fulfilled what it was promising to investors and the public. The story of Theranos and Holmes has provided fodder for a podcast , a book that reads like a true-crime thriller , and now the HBO documentary. There’s even a dramatized version coming out starring Jennifer Lawrence as Holmes, who dropped out of Stanford at the age of 19 to start Theranos. But the real-life story that will play out if, and when, the fraud case goes to trial, could be even more compelling. 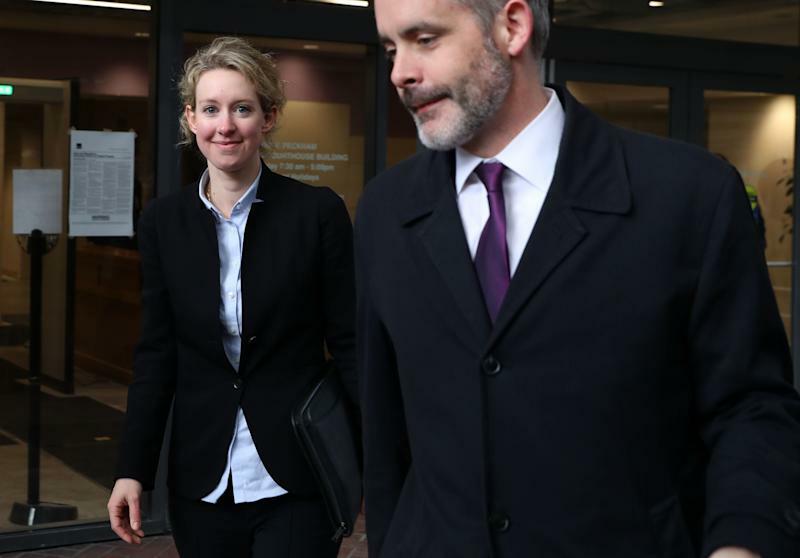 In order to convict Holmes of fraud, prosecutors would either have to show that she knew Theranos blood tests didn’t work or that she buried her head in the sand to ignore signs that the devices were a sham (aka the so-called Ostrich instruction ). While the criminal case could potentially take years to play out, Theranos and Holmes have already settled civil charges brought by the SEC. 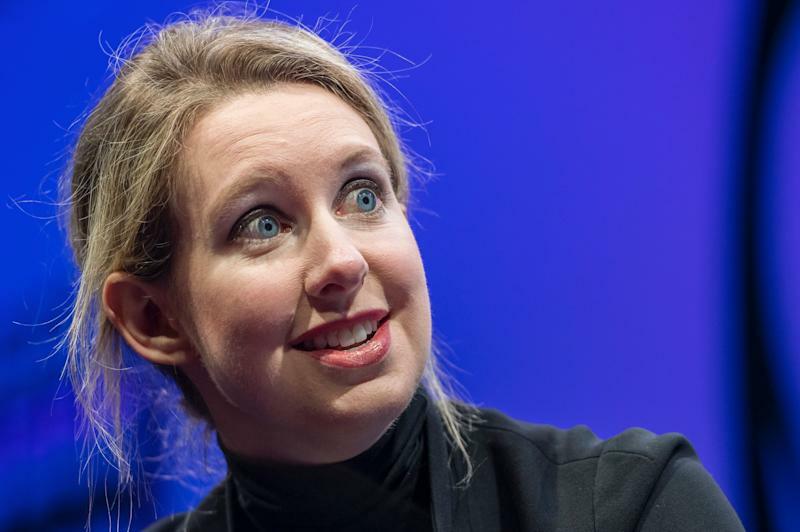 That agency called the blood-testing company a “ massive fraud ,” and Holmes agreed to pay a $500,000 penalty, be barred from being an officer or director of a public company for a decade, and return her remaining shares of Theranos. As she awaits her criminal trial, Holmes is living in a luxury San Francisco apartment and is engaged to a tech worker and hospitality heir, according to reporting by Nick Bilton in Vanity Fair . Her attorney did not immediately return a request for comment.